Could solar be a better deal than demand response for Iowa customers? 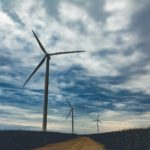 200 MW wind farm planned for Cherokee County: 88 turbines north of Marcus to be online by December 2019, Chronicle Times. 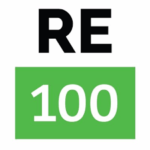 EDF RE is a leading developer among corporate buyers of renewables which demonstrates the trust that environmentally-conscious companies place in EDF RE to deliver value. The Company’s growing North America portfolio of corporate purchasers includes Google, Microsoft, Salesforce, Procter & Gamble, Kimberly-Clark, Walmart and Yahoo. 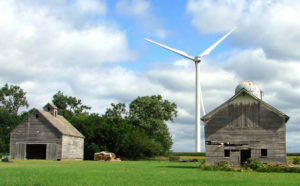 Glaciers Edge will bring the EDF RE’s portfolio of wind project development in Iowa to 1.1 GW. State regulators have authorized two Consumers Energy green pricing programs, while telling a third – by DTS Energy – to do a bit more cost calculations. Additionally, Consumers’ Solar Gardens program was approved. With 118 megawatts (MW) installed, enough solar energy to power 18,500 homes, Michigan ranks 33rd in the country for installed solar capacity. [Friday’s] decision paves the way for a dramatic increase in installed solar capacity in Michigan. Michigan’s solar market is forecast to add 605 MW of solar over the next five years, a 347 percent growth rate, the 5th largest percentage growth of any state. These forecasts could grow substantially, depending on the MPSC’s ruling on Consumers Energy’s IRP. A report by the Brattle Group for Nevada regulators suggests that by 2030 – depending on pricing – 700 to 1,000 MW / 2.8 to 4 GWh worth of energy storage could be cost-effectively deployed statewide. Massachusetts is living proof of something we are seeing across the United States: the public’s demand for solar is far outpacing the policies that support more power from the sun. An overwhelming majority of Massachusetts voters — 84 percent — say there should be more solar in the Commonwealth, according to a September WBUR/MassINC poll. Those results mirror a new national poll SEIA commissioned that shows solar is the public’s preferred source of energy. KDC Solar is building a 23.5 MW solar project to serve the theme park, which will be the largest net-metered solar plant in New Jersey. 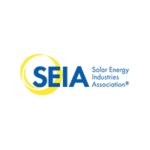 Solar Installers: Complete this survey to add your business to SEIA’s database. If you have questions or concerns about SEIA’s Nebraska stats or would like to request that additional solar projects or other information be added to our state’s data, contact SEIA research staff at data@seia.org or 202-469-3735. One key topic to grab the headlines during Climate Week NYC was the news that RE100 companies – a group of organizations who have all made a public commitment to go ‘100% renewable’ – are outperforming their peers. 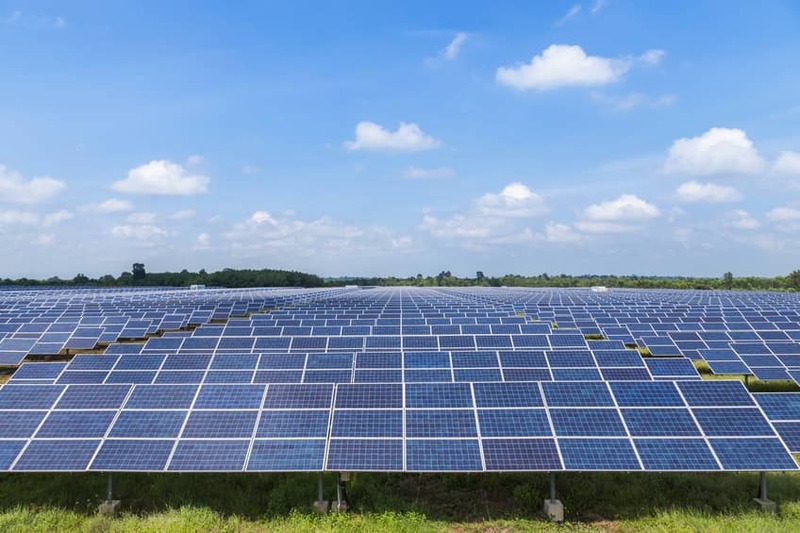 Solar PV capacity is forecast to expand by almost 600 GW – more than all other renewable power technologies combined, or as much as twice Japan’s total capacity, reaching 1 terawatt (TW) by the end of the forecast period. Despite recent policy changes, China remains the absolute solar PV leader by far, holding almost 40% of global installed PV capacity in 2023. The United States remains the second-largest growth market for solar PV, followed by India, whose capacity quadruples. Two researchers, David Keith and Lee Miller, released a new paper [Thursday] and their findings are problematic for several reasons. Furthermore, certain media outlets are misreporting what the paper actually says. 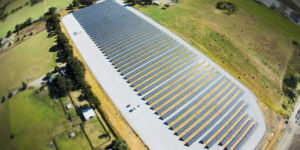 This entry was posted in Nebraska / Midwest News, NewsBlog and tagged community solar, demand response, Energy Storage News, International Energy Agency IEA), Nebraska's solar energy development, Nebraskans for Solar NewsBlog, Public Utility Regulatory Policies Act (PURPA), renewable energy, renewable energy policies, solar schools on October 8, 2018 by Helen Deffenbacher.